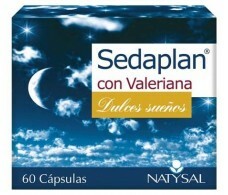 Natysa Sedaplan (valerian) 60 Capsules. 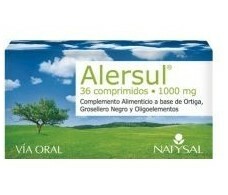 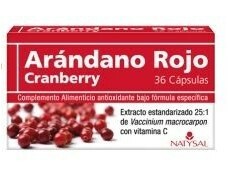 Natysal Alersul (Nettle Black Currant) 30 tablets. 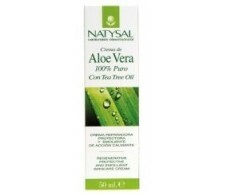 Natysal Aloe Vera Cream 50 ml. 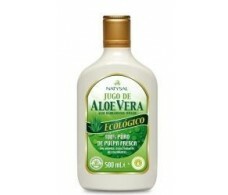 Natysal Aloe Vera Juice 500 ml. 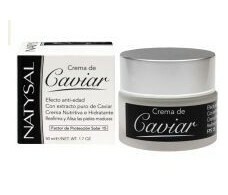 Natysal Caviar Cream (anti-aging) SPF 15 50 ml. 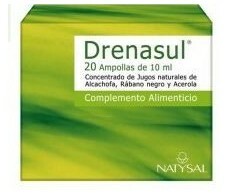 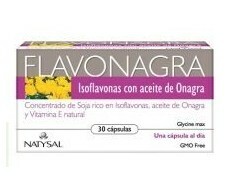 Natysal Concentrated Royal Jelly 1500mg 30 envelopes. 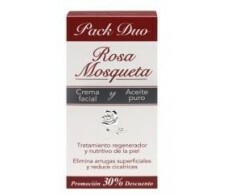 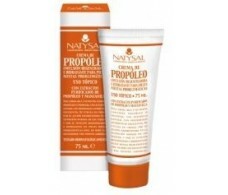 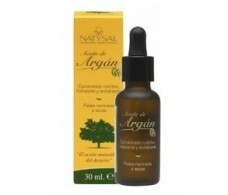 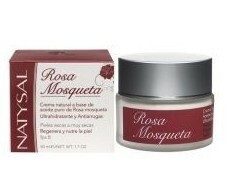 Natysal Cream Rosehips 100% Natural (Dry Skin) 50 ml. 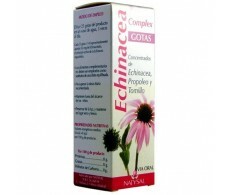 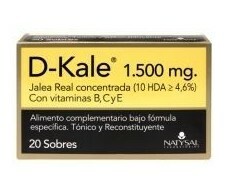 Natysal drops Echinacea Complex 50 ml. 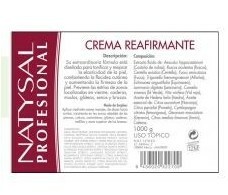 Natysal Firming Cream 1000 ml.